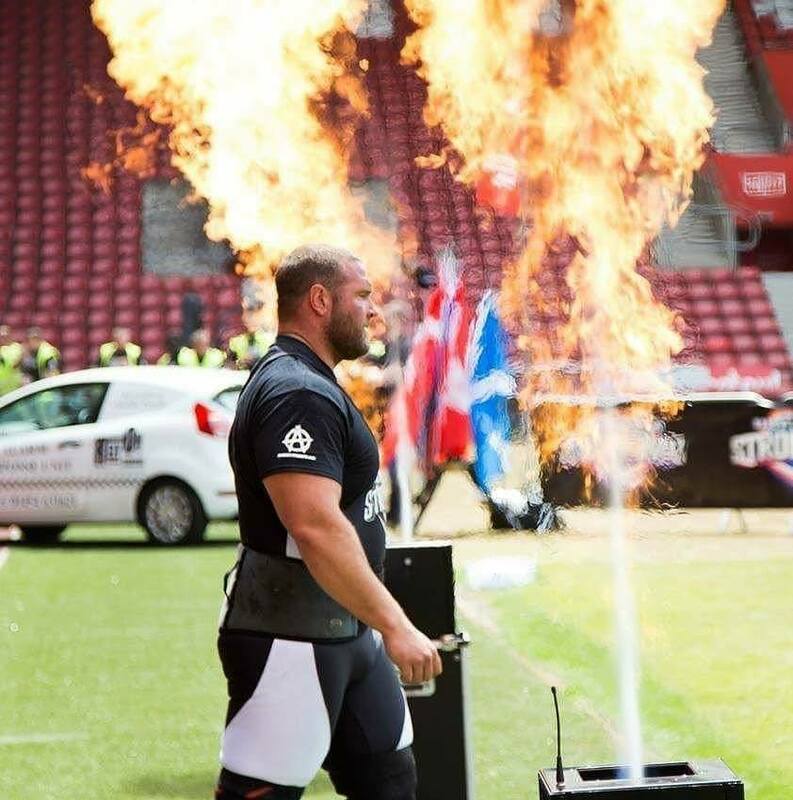 A fantastic couple of weekends working again with Glenn Ross, providing security management and security officers for the Ultimate Strongman show productions. 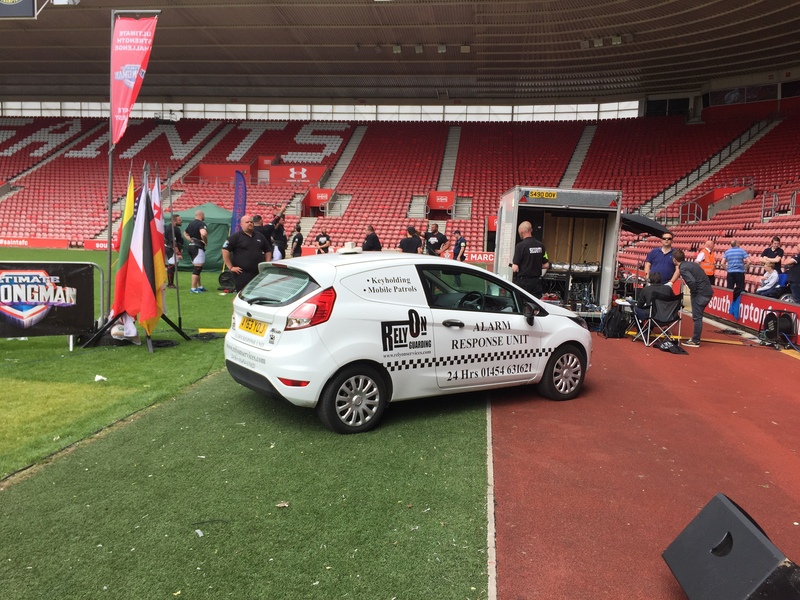 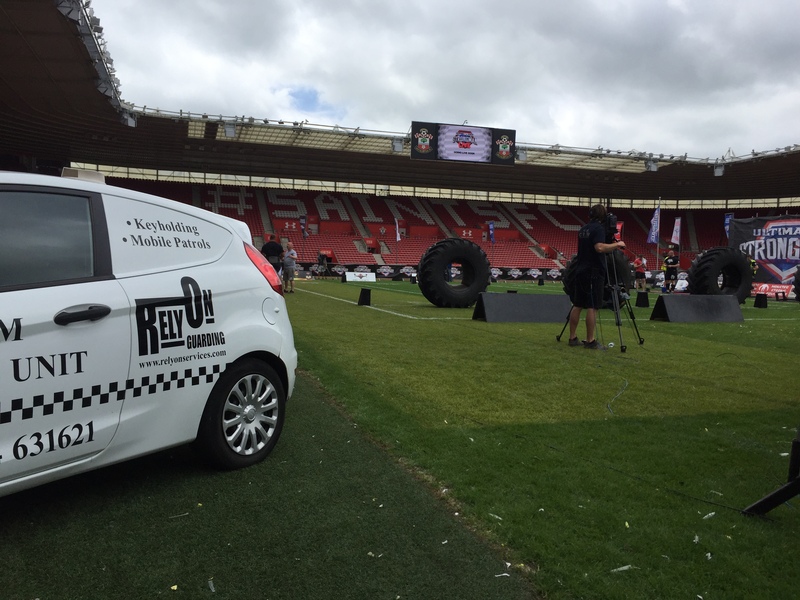 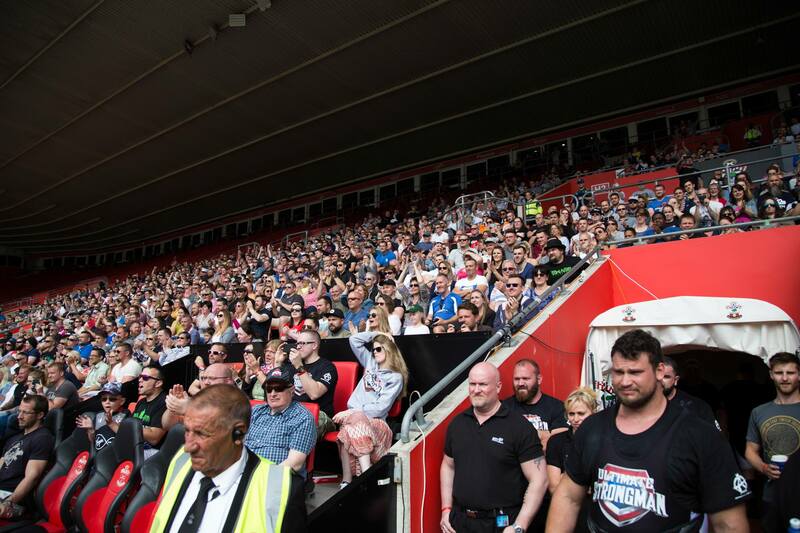 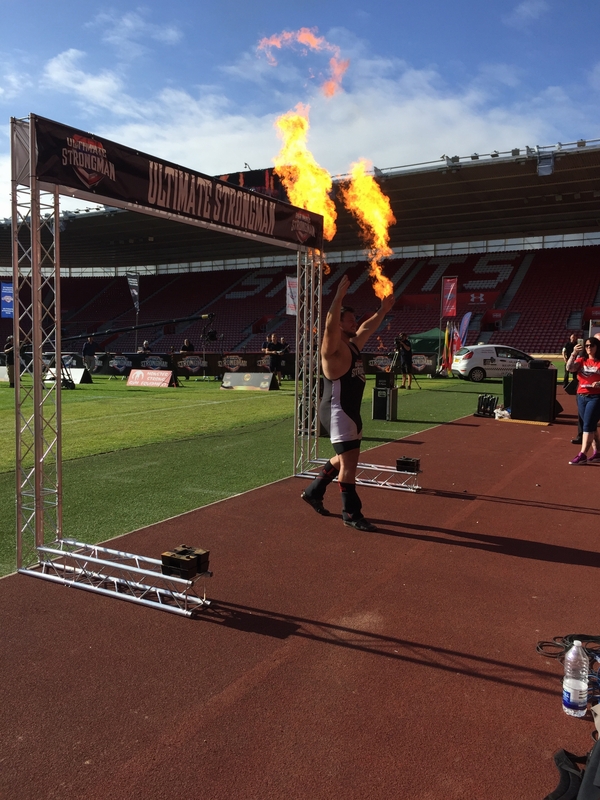 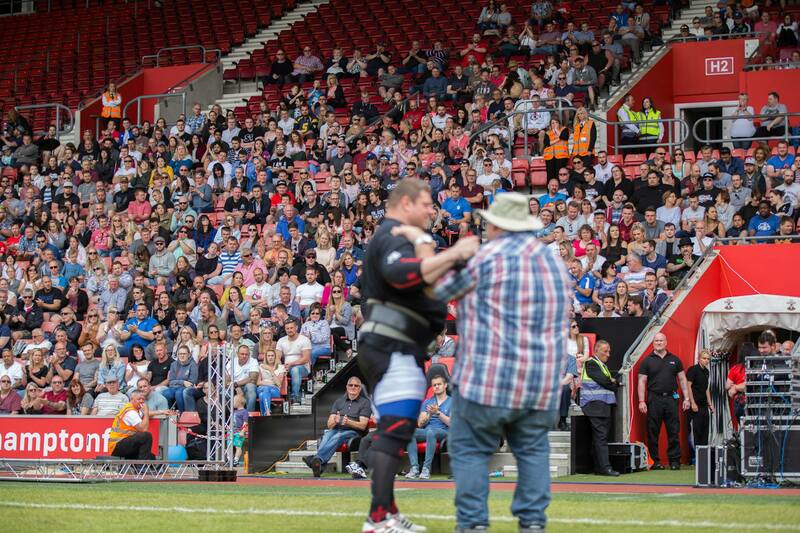 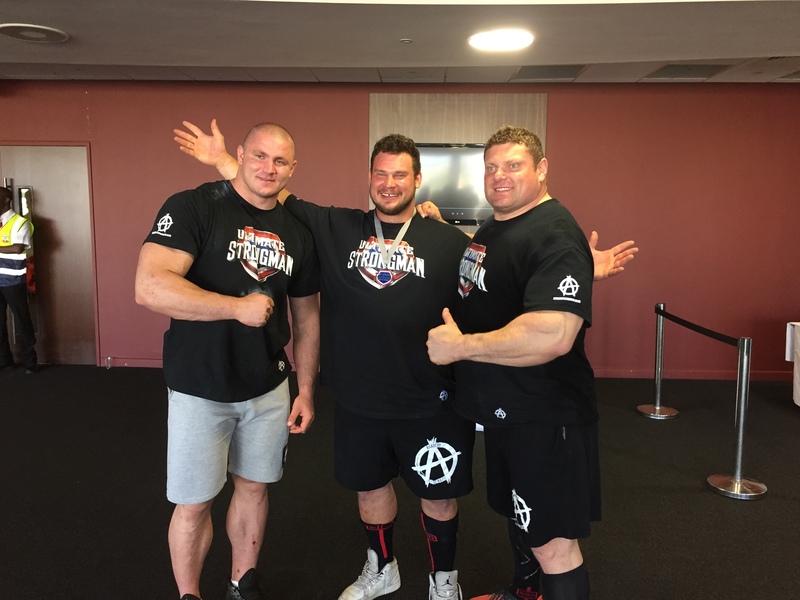 Firstly was Stoke, Northwood Stadium on 4th June for the Team World Championship, and then on 10th June Southampton Summer Mania, at St Marys Stadium for the England Qualifier of the Ultimate Strongman World Championship Series. 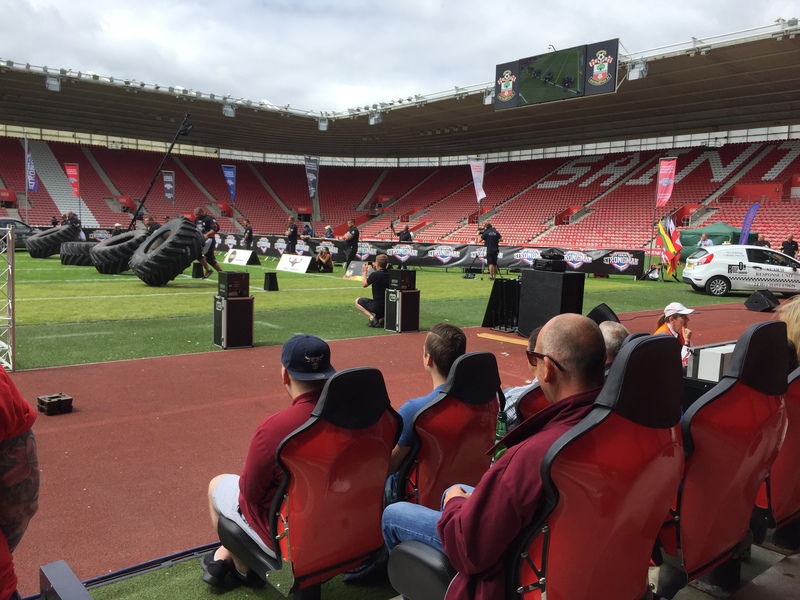 The shows are spectacular, fantastic live entertainment for the entire family. 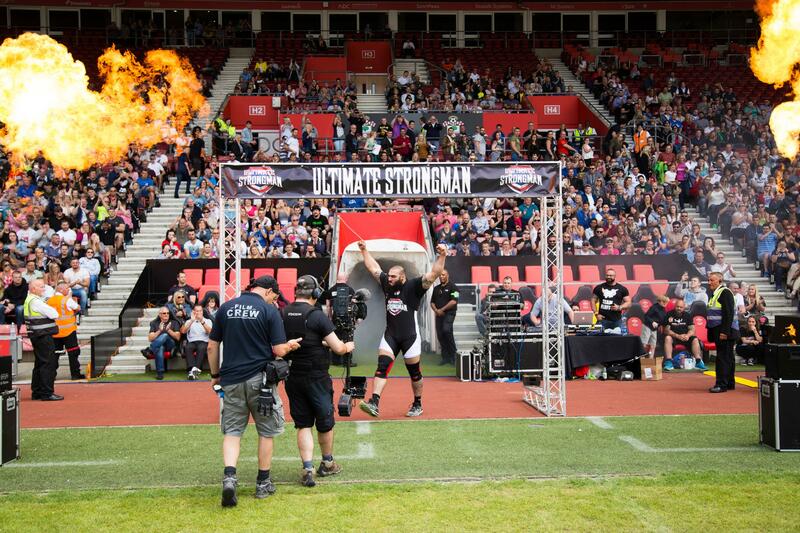 Those present witness super human feats of strength and endurance, world records being broken, an insight to the sport, and a great atmosphere from start to finish. 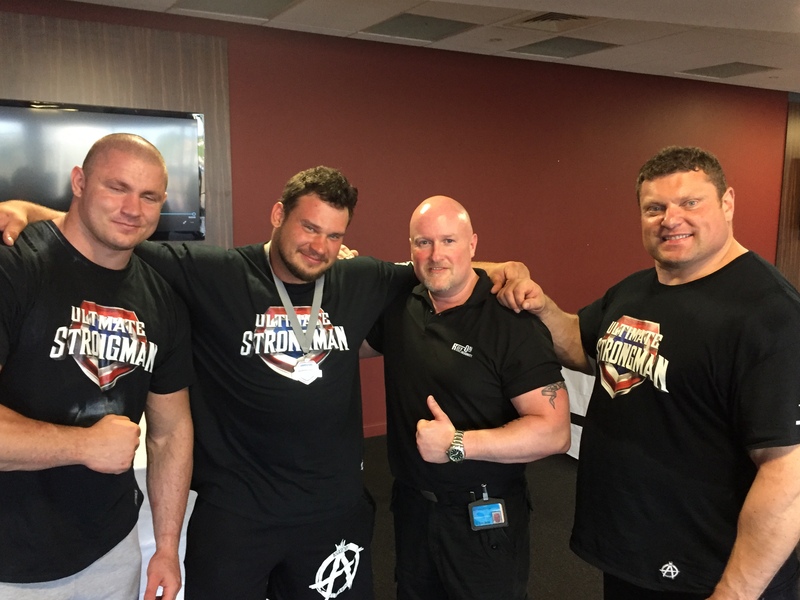 After both shows VIP ticket holders attended a special meet and greet with the athletes and Glenn for personal signings and photos, we were also response for the security and management of both the meet and greet events. 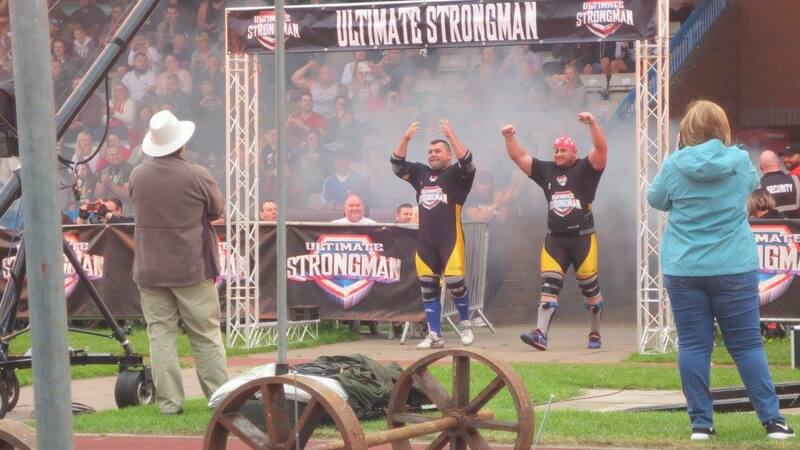 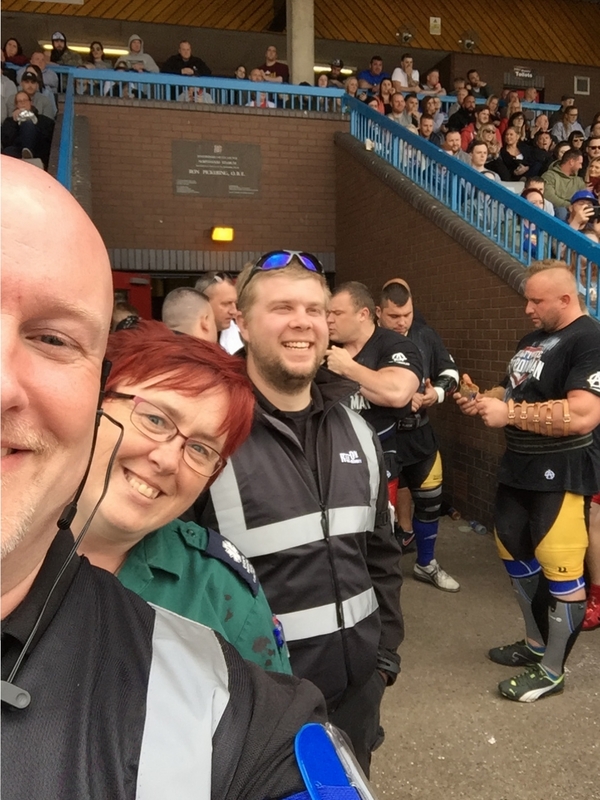 RelyOn Guarding & Security Services Ltd look forward to working further in the future with Glenn Ross, the entire crew of Ultimate Strongman and the athletes, wishing them all continued success as the sport continues to grow.